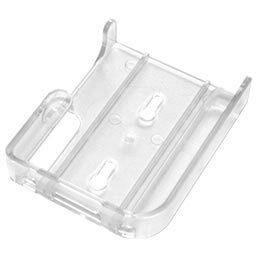 Integral USB connector – no separate Interface Cradle required. 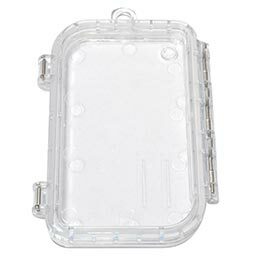 Suitable for multiple independent receivers, clinical trials and last-mile distribution. Automatically generates a PDF report – no special software required. Up to 8,000 recordings – enough for the longest trip. A multi-alarm model is available for this product. The USRIC-8M supports up to 6 configurable alarms instead of the typical 2. 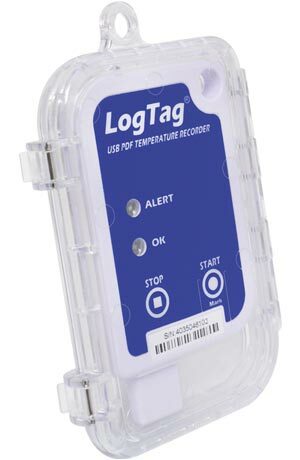 Designed as a Single-use, cost effective & reliable temperature logger, the LogTag® USRIC-8 measures and stores real time temperature readings over a measurement range of -25°C to +60°C (-13°F to +140°F). 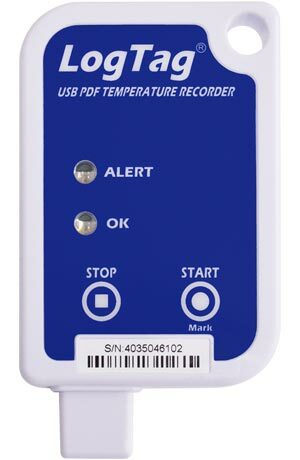 The USRIC-8 combines all the features of an advanced temperature logger with an 8,000 log memory and a 6-month operating life in a robust and inexpensive package. 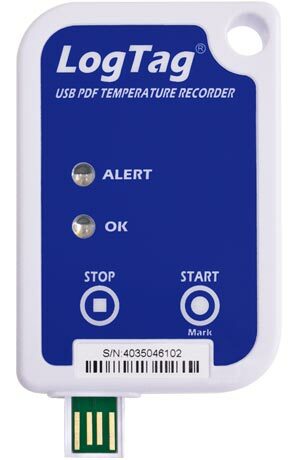 The USRIC-8 plugs directly into the computer USB for easy configuration by the user for a wide range of recording and alert conditions. Upon download, it automatically generates a fully detailed PDF report with the option to download the data using the freely available LogTag® Analyzer software for a more detailed analysis. A red ALERT indicator provides an immediate indication – without access to a PC – if any readings are outside the limits specified at the time the unit was configured. A green OK indicator provides immediate visual confirmation that the unit is operating. 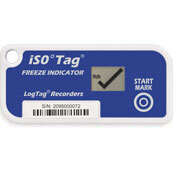 Rated Temperature Reading Accuracy Better than ±0.5°C for -5°C to +30°C. 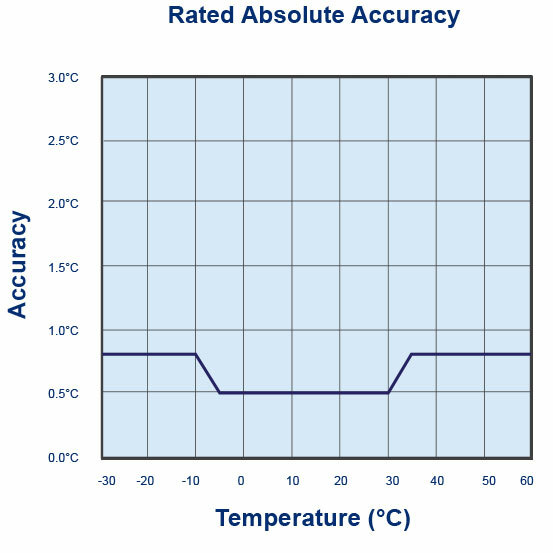 Better than ±0.8°C or better for measurements in other areas of rated range. 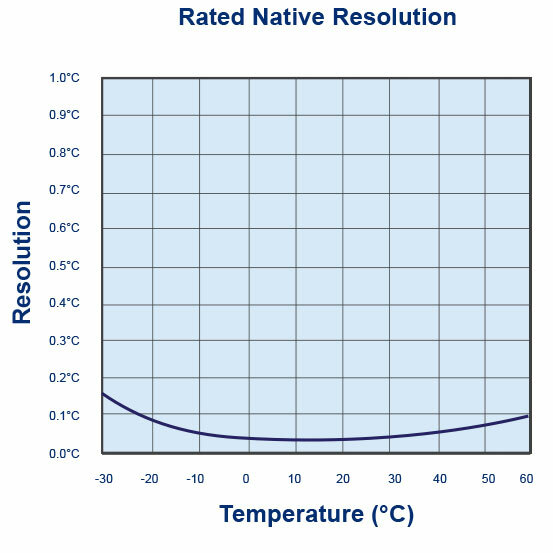 Rated Temperature Reading Resolution Less than 0.1°C/F. Recording Capacity 8,001 temperature readings. 26.6 days @ 5min logging, 80 days @ 15min logging. 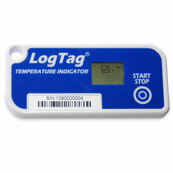 Typically less than 10 seconds from time of insertion to availability of LTD file in LogTag® Analyzer (if configured). 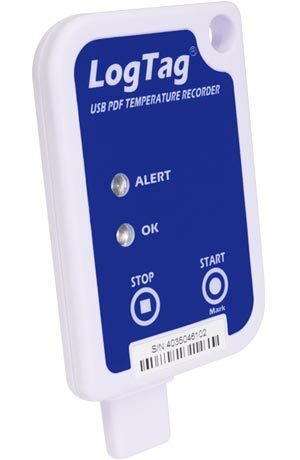 Software PDF Reader, LogTag® Analyzer 2.5 or higher.